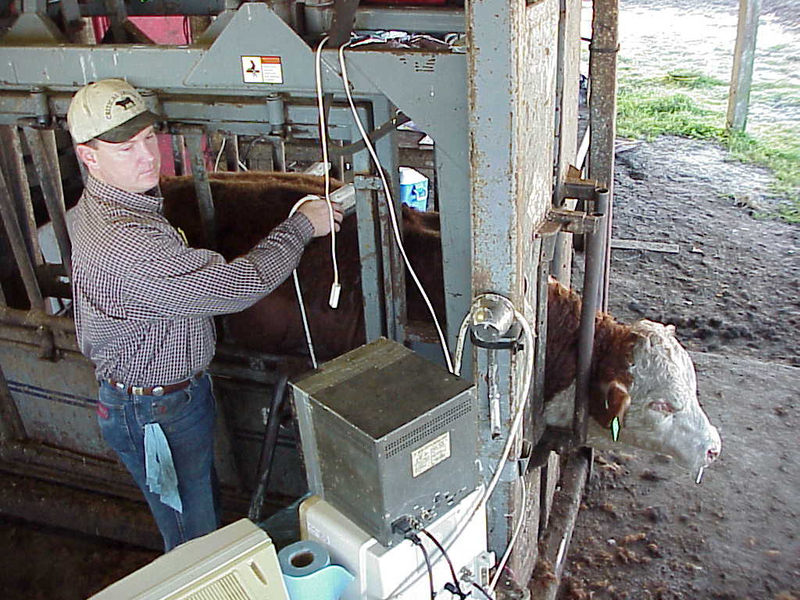 Utilizing ultrasound technology to predict carcass measurements on yearling Hereford cattle is the surest way to gather a significant amount of data for EPD analysis, which will aid breeders in making selection decisions that help improve the breed. 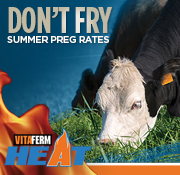 Breeders are encouraged to scan as much of their calf crop as they can, especially replacement females, young bulls and heifers offered for sale. Hereford cattle must be between 301 and 530 days of age to be scanned if the data is to be included in genetic analyses. Cattle outside these parameters may be scanned, but will not be included in the analysis. For ultrasound data to be used in future genetic analyses to help create carcass EPDs, the technician collecting the data must be certified through the Ultrasound Guidelines Council (UGC) and the data must be submitted to the AHA through a centralized ultrasound processing lab also certified by the UGC. 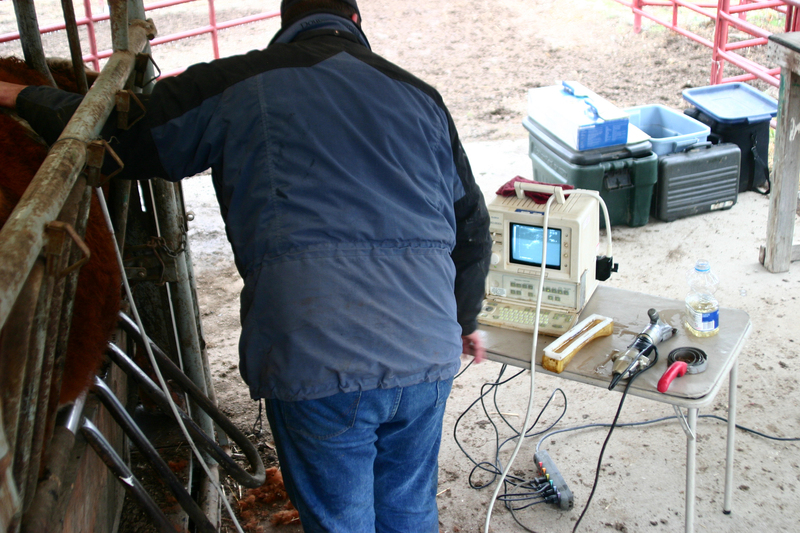 Hereford breeders should plan ahead when collecting ultrasound measurements. 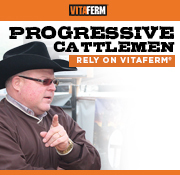 Smaller breeders may want to schedule a technician in conjunction with another breeder from their area to make more efficient use of a technician’s time. If you are planning a sale, be sure to schedule a technician far enough in advance to get all the scanning work done and have the data processed by a centralized lab and submitted to the AHA. Barnsheets will be used by the scanning technician to record your data to be forwarded on to a centralized lab.